Crispy on the outside and tender on the inside, these healthy baked Veggie Sweet Potato Fritters are ready on the table in 30 minutes and awesomely vegan & gluten-free! 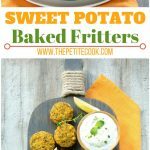 These Veggie Sweet Potato Fritters taste incredible. They’re crispy but with a soft center, loaded with flavour, made with really simple ingredients, and sure to disappear within seconds. 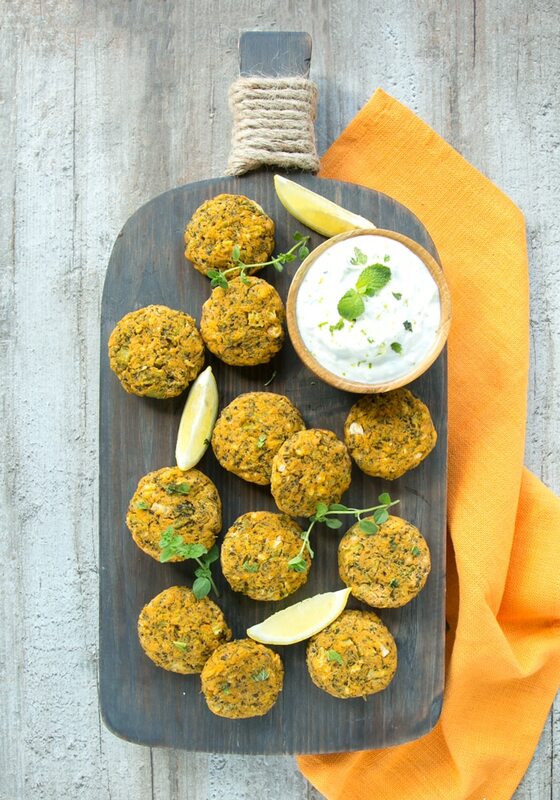 These veggie patties are also pretty versatile, think of them as a falafel alternative. You can add them to pitta or tortilla wraps, or throw them in a salad, or serve them as happy hour snack with your favorite dips. These delicious baked vegan and gluten-free Veggie Sweet Potato Fritters are incredibly easy to make, requiring just 1 bowl and simple and few simple wholesome ingredients: sweet potato, broccoli florets, spring onion, celery, rice & chickpea flour, and a couple of favorite spices! To make these fritters awesomely gluten-free, I tested many combinations, but a mixture of rice flour and chickpea flour worked best. The fritters came out tender but not unpleasantly gummy. I made a first batch using rice flour only and I was not impressed, they were a bit too chewy and bland for my taste. Learn from my mistakes and don’t skip the chickpea flour. Throw mashed sweet potato, chopped steamed broccoli, flours and spices in a large bowl, and stir everything together. I mean, what’s better than 1-bowl recipes? They’re simply perfect for busy people with little time. Divide the mixture among a mini muffin tin sprayed with oil. 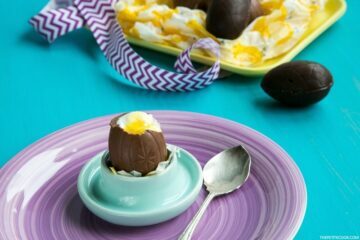 I usually pour 1 full tablespoon in each cup and the batter is just enough to fill a whole 12-cup tin. Bake until golden & crisp, and serve hot straight away, but they will also taste pretty good served at room temperature. 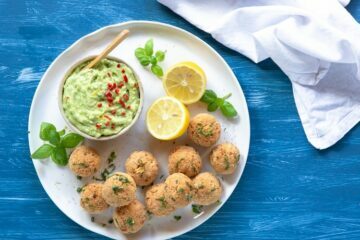 And while these are delicious on its own, I like to serve mine with a flavour-packed garlicky yogurt dip, but they would pair well with my guacamole dip too. I’m also pretty sure kids (and grown-ups!) would love to dip these crispy fritters in a classic combo of homemade ketchup & mayonnaise. 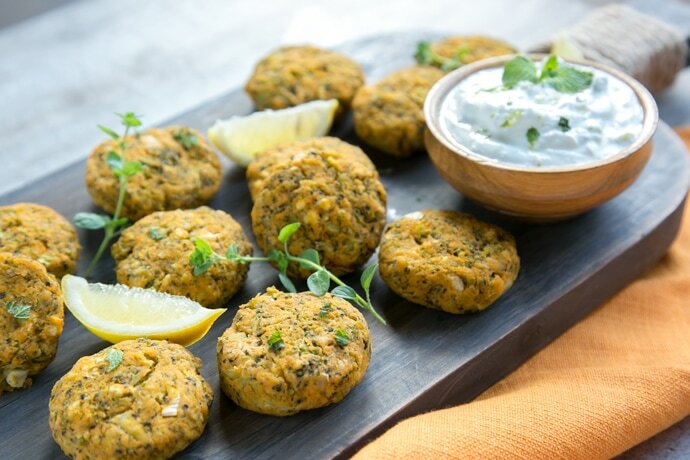 These baked Veggie Sweet Potato Fritters would make the perfect bite-sized snack to whip up when you need something healthy and satisfying on the table FAST. If you’re looking for more exciting veggie fritters recipes, make sure to check out these Baked Zucchini Fritters and these Sicilian-style Cauliflower fritters! Preheat oven to 180C/360F and arrange a baking tray in the middle shelf. 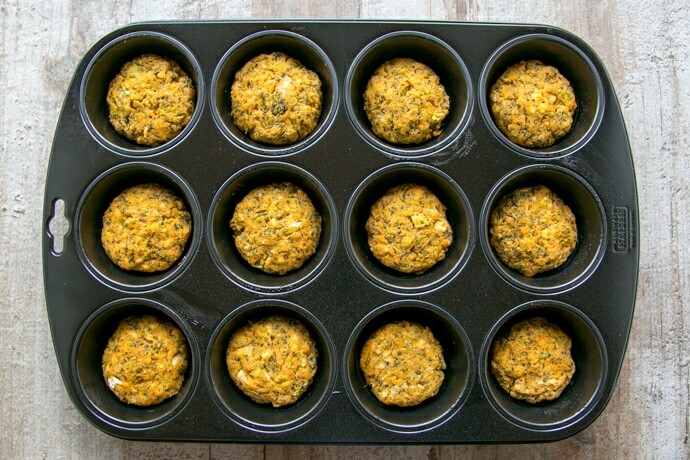 Grease lightly with olive oil a 12-cup muffin tin. 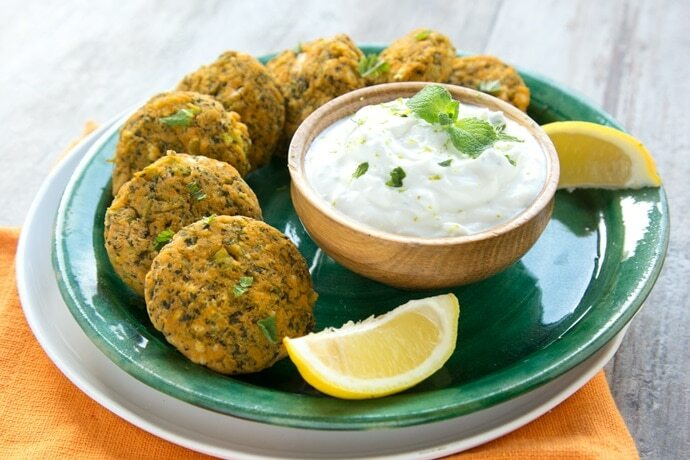 For the yogurt dip: in a small bowl, mix together yogurt, grated garlic, chopped mint, zest and juice of half lime, and season with sea salt and black pepper to taste. Store in the fridge until ready to use. Finely mince the broccoli florets, celery and spring onions and add them into a large bowl. Add in mashed sweet potato, salt, cayenne pepper, ginger and chili flakes (optional) and mix all together. 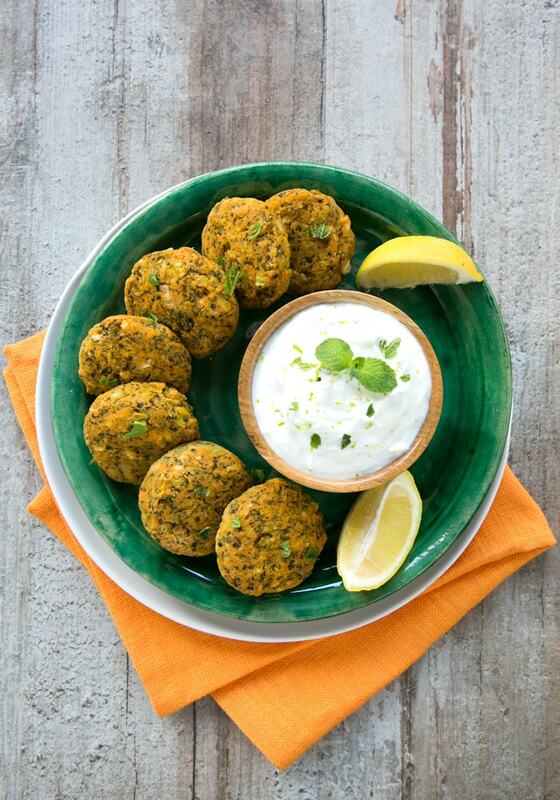 Fold sifted rice and chickpea flour into the mixture and gently mix all ingredients together. The mixture should be dense, if it's too creamy, add a little more flour. Pour about a full tablespoon of the mixture into each muffin cup. Lightly spray with olive oil the top of each fritter. Bake in the oven for about 15 min, or until crispy and golden on top. Allow the fritters to cool slightly, then gently remove them from the muffin tin. Serve hot or at room temperature with the yogurt dip on the side. These look great! 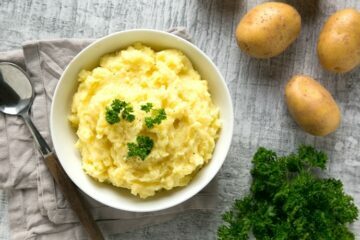 Can I prep the mixture the day before baking them? Hi Celeste! 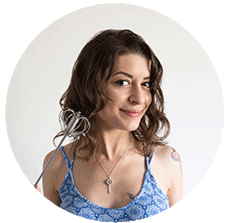 Absolutely, I usually prep the mixture, place in a steel bowl and cover with cling film, or you can put the mixture in an airtight container and refrigerate up until the next day.